We work together to create a clean, caring, compassionate, and friendly environment where patients’ concerns and questions are respected and addressed. 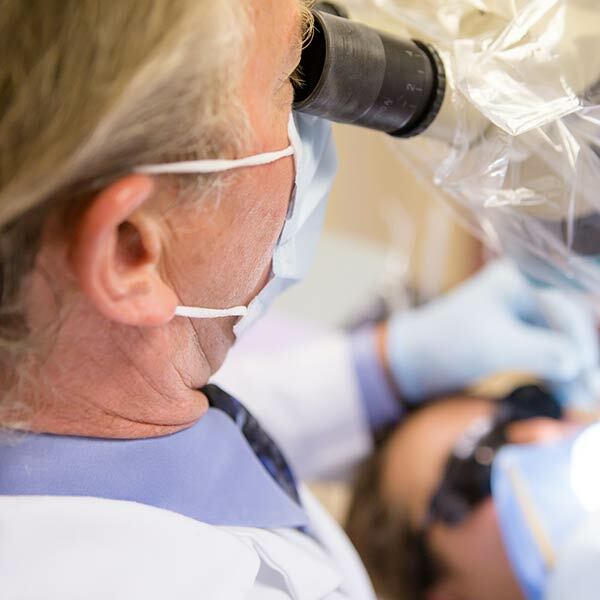 Dentists who work with us share our commitment to quality patient care. We use the best, most advanced technology coupled with expertise and compassion to help us meet all challenges with a calm, focused demeanor while providing the highest quality of endodontic care available. We have an efficient, confident, and mutually respectful staff. Our staff is highly trained and attentive to every detail of patient care. Patients leave our office knowing they have been treated in a genuine caring environment. We have offices in beautiful Pleasant Hill & Walnut Creek, CA. Give us a call or use the form below to schedule an appointment with our friendly and knowledgeable staff. 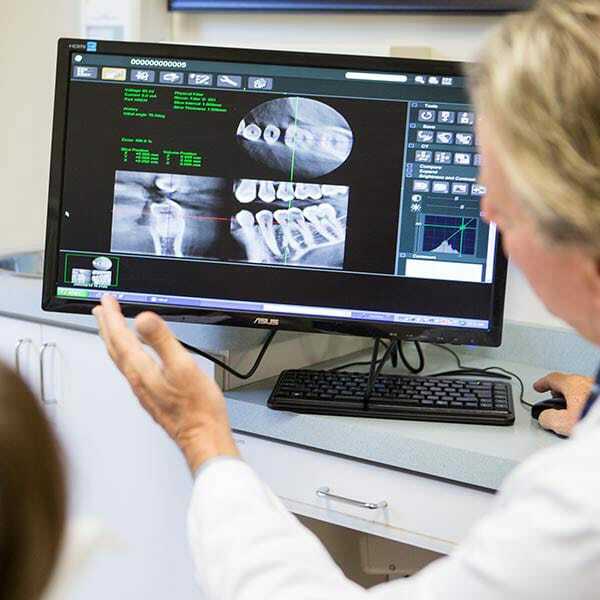 At Diablo Valley Endodontic Specialists, we provide the most advanced endodontic care in a clean, caring and friendly environment. Dr. Tittle and Dr. Jensen are board certified endodontists who are committed to seeing that every aspect of your visit with us reflects our compassionate philosophy. Our attentive and highly trained staff members will make your time with us efficient and pleasant. We look forward to having you as our patient.